Eligible Medicare beneficiaries have no out-of-pocket costs. Trouble Navigating Your Unique Coverage Situation? We’ll Take It From Here. 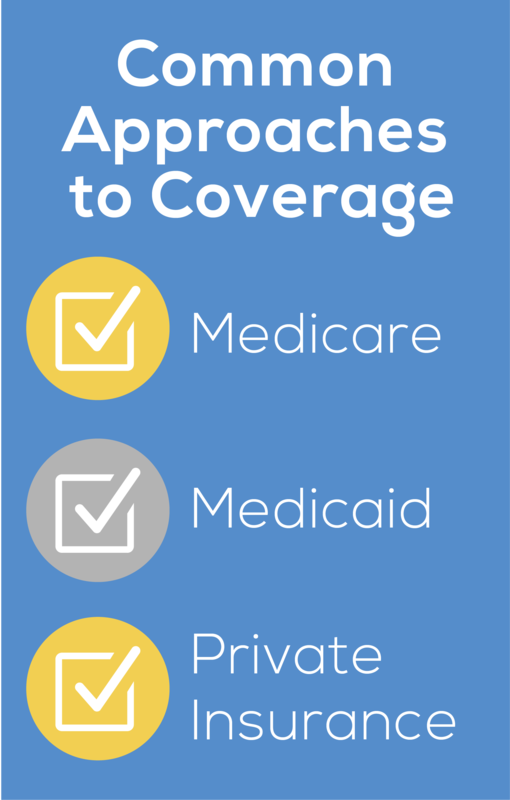 All Residential Home Health services are fully covered by Medicare and Medicaid, as well as many private insurances, with no out-of-pocket costs for eligible beneficiaries. This makes paying for home health care a more efficient process. We have helped thousands of patients with their home health and Medicare insurance coverage questions. Call (866) 902-4000 to speak with a Home Care Specialist who can answer your questions about Medicare, Medicaid, and insurance coverage questions. 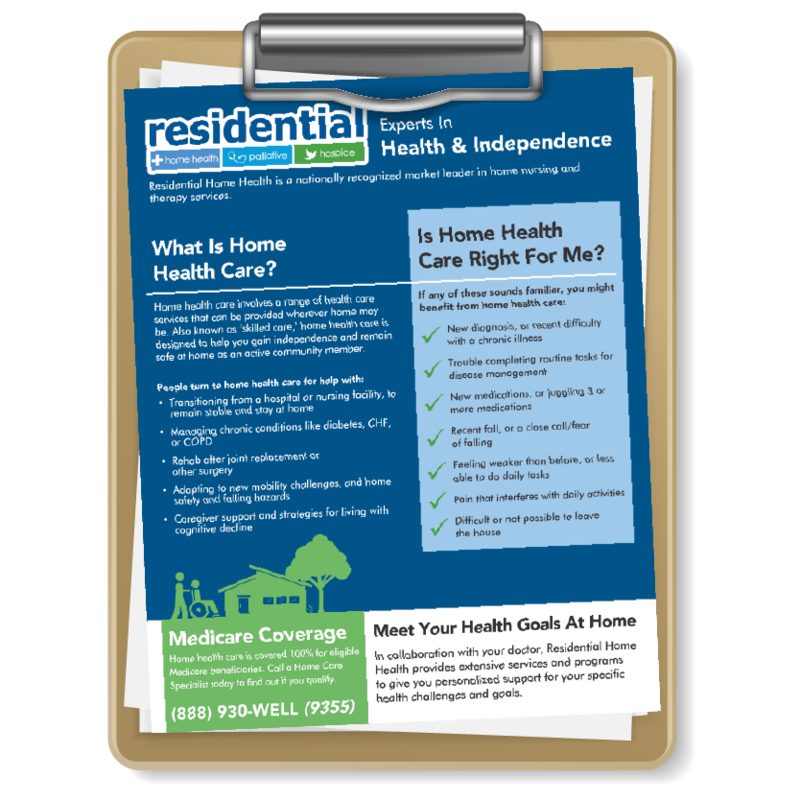 Home Health Care – what you need to know. Learn more about the types of care and support home health can provide.